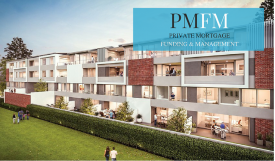 Owners are seeking to build their future owner occupied residence on vacant land in an inner Northern suburb. Both have recently changed jobs, prompting institutional lenders to be unwilling to assist. Click the link above to see how we offered a solution. A newly married couple return from a 12 month overseas sabbatical and are looking to re-start their employment. 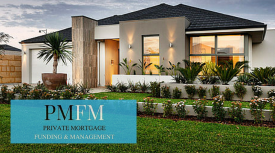 Their owner occupied purchase in a Perth metro suburb required immediate settlement. As employment was pending, institutional lenders were unwilling to assist. Click the link above to see how we offered a solution. 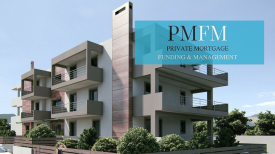 A property investor is completing an off the plan purchase. With a take out plan to sell various property assets over time, we were able to offer an unregulated advance for working capital. Click the link above to see how. An experienced developer is purchasing a site for a new development. But institutional funding is not available. We offered an unregulated advance of $2,000,000 over 12 months. Click the link above to see how. A retired couple are purchasing land - a triplex site to build and sell one, and retain two for rental. Institutional funding is not available due to capacity and no pre-sales. 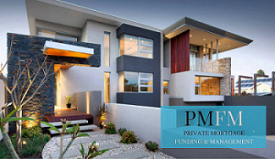 With a viable project, strong equity and a logical Take Out Plan we were able to offer $300,000 on a 12 month term. Click the link above to see how. Self employed borrowers were purchasing an "off the plan" residential lot, however their existing project was not quite complete. There was urgent settlement required as the property was ready now. See how we were able to offer $575,000 over 12 months. A Syndicate was purchasing a residential land bank but was not able to get institutional funding. See how we were able to offer $1,000,000 over a 12 month term. 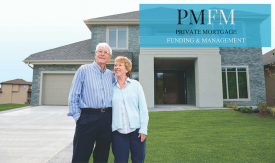 A couple in their 80's were rejected from the bank for a loan on a new residence as a result of their age and income (self-funded retirees). See how we were able to offer $2,000,000 over a 12 month term. Experienced developers and builders were seeking a well located infill development site for the proposed development of 16 residential Lots. Due to no pre-sales/DA institutional funding was not available. See how we offered an unregulated advance of $825,000 over a 12 month term. 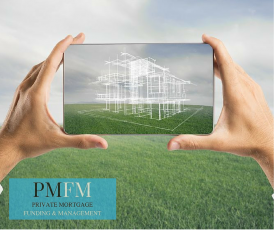 Please note that the above photographs are not representative of the Scenario nor are the properties shown assets of the Private Mortgage Investment Scheme.